Made from 5/16" stamped steel, painted black inside and out. 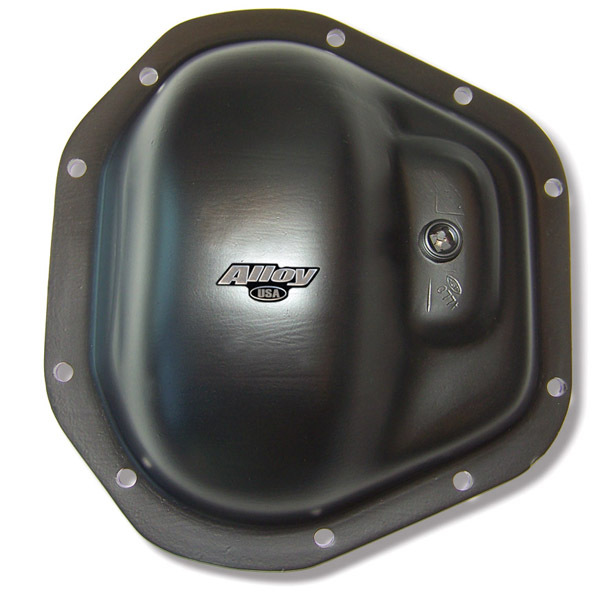 These heavy-duty covers are designed to protect your differential and all its working parts for as long as you own your vehicle. The cast steel covers have been .44 caliber tested - if they can take a bullet at point blank range (don't try this at home! ), they can take all that the trail has to offer. 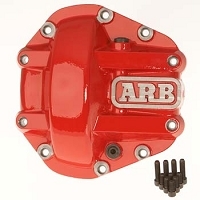 Available for most popular Dana differential types and include extra reinforcement protection for the fill plug area.